It’s a Big Decision. We’re here to help. Whether you’re buying or selling a home, one of the first big decisions is selecting the right real estate agent. Choose us, we know the local market, the process and we have the right experience. Roberts Real Estate is a full service firm who is flexible with our customers schedules and works to represent their interests and needs. The decision to partner with us is one that will make the rest of the big decisions that much easier. Contact Roberts Real Estate Today! 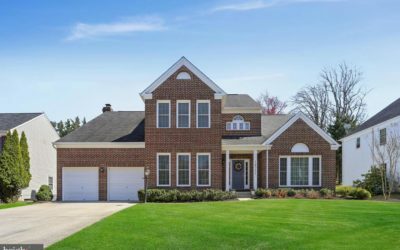 "Friendly, easy to work with and always available"
"Timely, attentive, and incredibly thorough"
This beautiful Bluemont home could be yours! Amazing street, amazing location, and amazing schools! Walk to Bluemont Park, and the Bon Air Rose Garden & Tennis Courts. 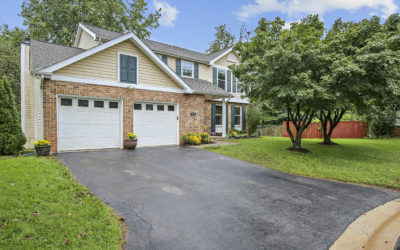 Beautiful main floor master with updated bathroom. 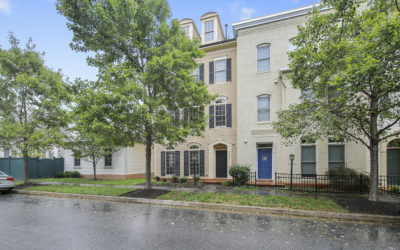 Located on a beautiful tree lined street in Olney. Walk to Starbucks and Roots, a short drive to all the restaurants and shops Olney has to offer. Don’t miss this one, schedule a tour today! 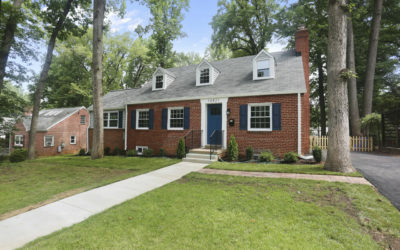 High-End Remodel in Northwood Park! New Interior Features: Maple Cabinets, Granite Countertops, Stainless Steel GE Appliances, Gas Range, Zephyr Chimney Hood, Herringbone Tile Backsplash, Wide Plank Flooring. 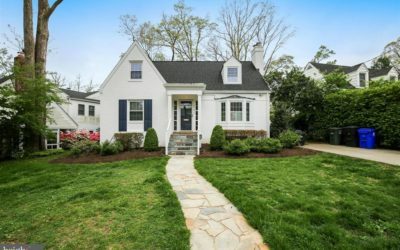 Fully Upgraded Home on a Cul-De-Sac. Features a New Roof, Windows and Gutters. Hardwood floors throughout main level, Granite countertops and Marble Backsplash. Well Maintained Single Family Home! Ready for new owners. 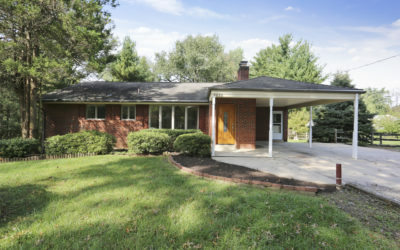 All Brick Rancher with a walkout basement and a Carport. Hardwood floors on main level, freshly painted throughout, wood burning fireplace, table space kitchen. 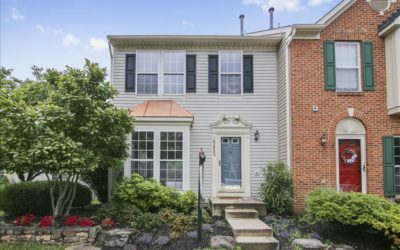 Sought-after End Unit in Spring Ridge Community! Great views off deck to open space! 3 bedroom, 2 full + 2 half bathrooms. Master Bedroom w/walk-in closet, jacuzzi tub, separate shower + double bowl sinks. Freshly painted throughout, refinished oak hardwood floors. 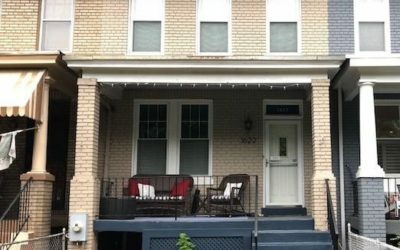 Gorgeous Capitol Hill Row Home! 3 blocks to Metro. Features 3 bedroom, 2.5 bathroom, Sunny front porch and rear deck for entertaining. Basement with wet bar with gas fireplace. Bonus Room off rear of house, great for mudroom. Roberts Real Estate has invested in over 20 million in residential renovations and new construction projects in our 15 years in the real estate business. We have seen a lot and learned a lot and we are using that knowledge to our customer’s advantage. Our buyer clients get an expert level of analysis at initial home tours and again in more depth during the home inspection. This helps figure out the future cost associated with each home that will occur after settlement. Our seller clients are able to use our market knowledge to advise on cost vs value improvements, utilize our contractor network, stage and prepare a house for sale and how we negotiate our own transactions. We are active in the market, use it to your advantage.